Libby Gill, is the former head of communications and public relations for Sony, Universal, and Turner Broadcasting. She was also the "branding brain" behind the launch of the Dr. Phil Show. Libby is now CEO of Libby Gill & Company, a coaching and consulting firm. Her clients include ABC-Disney, GoDaddy, Kellogg's, Microsoft, Nike, PayPal, Warner Brothers, Wells Fargo, and dozens of others. 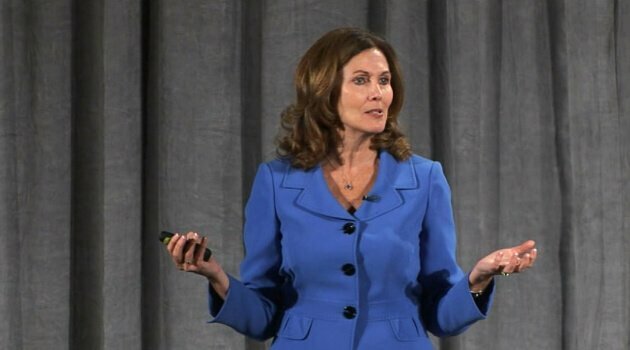 Libby has shared her success strategies on CNN, NPR, The Today Show, as well as in BusinessWeek, The New York Times, The Wall Street Journal, and Time Magazine. 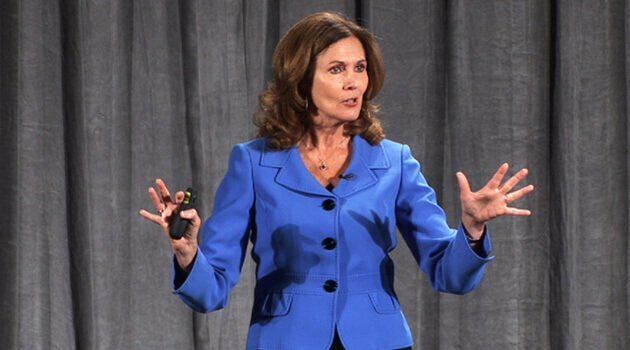 As the bestselling author of 4 books, including the award-winning You Unstuck and Capture the Mindshare and the Market Share Will Follow, Libby Gill is a recognized expert in her field.